In this Franklin TV Storybook, Otter is coming to visit, and Franklin can hardly wait! They are going to slide down the riverbank, race in the pond and play blocks together --- just like old times. 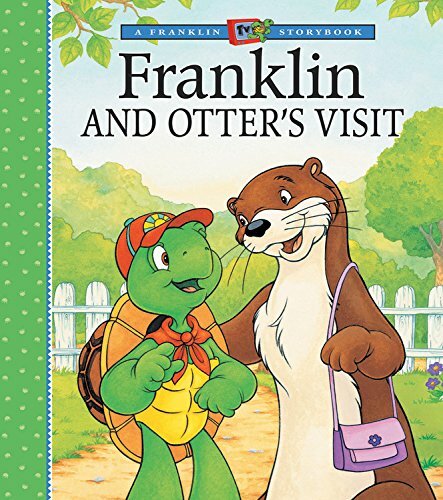 But when Otter shows up, Franklin realizes they have both changed. If they don't do all the old things together, can Franklin and Otter still find a way to stay friends?